Get an amazing 20% off this amazing air awning while stocks last. Please remember that our Davan Membership discount can only be used on Caravan and Motorhome Accessories. The Club Air Pro Plus remains one of the most stylish yet classic air awnings you can buy today. With masses of head room the windows and skylights make this awning feel even larger. 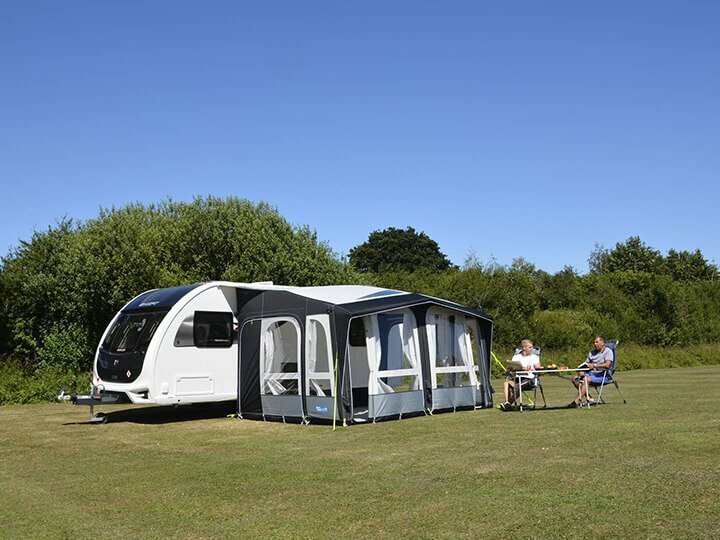 Due to the intelligent design, ventilation can be found throughout the Kampa Club Pro. The front and side panels can be completely removed by zip, then replaced with mesh panels and annexes that are available as optional extras. 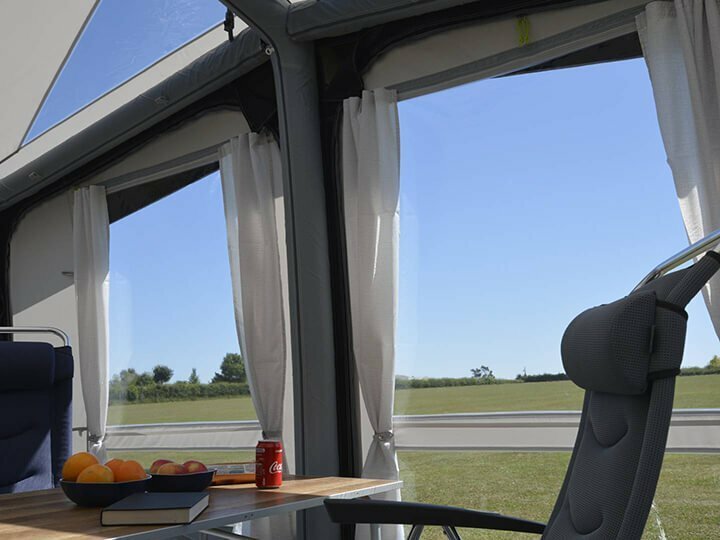 As with all Kampa Air awnings, the Club Air is inflated through a single inflation point.